“Mantra Song” – Jan. 3, 2017 at Soho in Santa Barbara. Music performed by Sean McCue, Michelle Beauchesne, Jon Lawton & Bill Flores. An evening of eclectic acoustic singer/songwriter music, not to be missed! Sean is currently very active writing, recording and producing music at his Coyote Road recording studio. He is a fantastic guitarist and singer and was one of the primary songwriters for the band Summercamp, which had releases with Maverick Records through the late ‘90s. 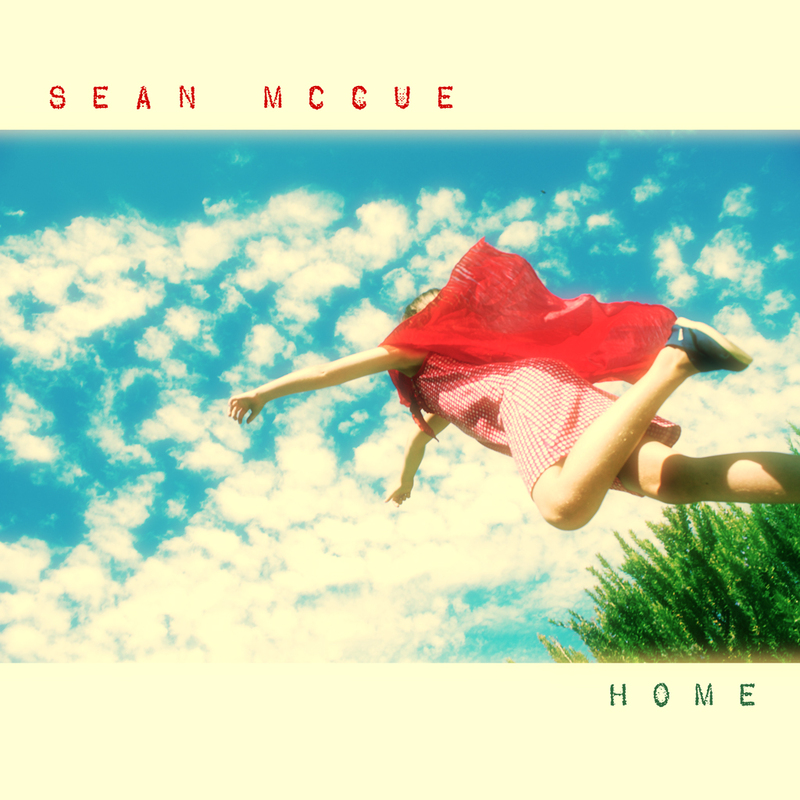 Sean has written (and recorded) music for TV and film, and produced CDs and recordings for Glen Phillips of Toad the Wet Sprocket, and Alastair Greene for Delta Groove Records. In this band, Sean plays and sings songs from his own solo recordings and compositions made for Beyond This Moment. Michelle is an accomplished Conservatory-trained cellist. She began playing at the age of 7 and already has had an illustrious career working with mega-artists such as Leonard Bernstein, Placido Domingo, Natalie Cole, Andrea Boticelli, and Isaac Stern. She and Sean have a unique, soulful blend and dynamic range. Sean and Michelle have made 1 CD (After the Fire) featuring their music as well as 2 very popular CDs (Dolce Album, Cello Lullaby) featuring Michelle on solo cello. She has also released 2 Christmas CDs that Sean produced. For the SOhO performance, the band has worked up several of Michelle’s original compositions, AND Michelle has some vocal harmonies as well. Jon is a singer-songwriter originally from Southern California. He spent his college years, and many after that in Omaha, NE., learning the craft of songwriting and leading bands in several popular acoustic and electric bands. In 1987, Jon found his way to Santa Barbara where played guitar and sang for the popular Santa Barbara band, The Pontiax. He is an accomplished songwriter who is interested in telling stories about people he has known, and places he has been, as well as exploring humorous and tender themes. In this group, Jon plays the guitar and banjo in his own unique style to support his singing. The band performs his songs from Beyond This Moment, as well as songs from Jon’s large collection of original material. He currently lives in Oakland, Ca., and is active in that vibrant music scene, playing as much as ever. Bill is an eighth-generation Californian living in Ventura and one of the preferred sidemen throughout the Central Coast. The master of several instruments: pedal-steel guitar, dobro, mandolin, fiddle, banjo, guitar, saxophone, and accordion, his recording and performing credits would make a book, a long book. Bill is currently touring with Jeff Bridges and the Abiders. Cory Sipper has been writing and performing songs since the tender age of 13. She has four critically acclaimed albums out. Cory’s songs and voice have been used in hundreds of TV shows, films and commercials over the years, both nationally and internationally. After a long break from actively pursuing her music career, Cory is now back at it with a brand new album called “Make Your Magic.” It is slated for a Summer 2015 release. Cory lives in Santa Barbara, CA with her very nice husband, two little girls, 2 dogs, 9 chickens, 2 ducks, 2 fish, and a cat that bites. Cory is a happy person, much happier now that she is doing her music again.